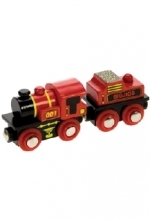 Early Engineers Stanley is a larger engine, made just for small hands. Stanley is everyone's best friend...there's nothing he wouldn't do to help. And if he couldn't help, he'd find someone who could or would. 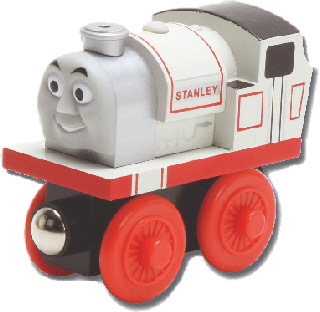 When you're a friend in need, Stanley is a friend indeed!